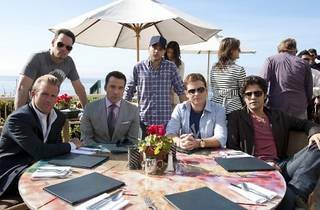 It's been a long ride but Entourage is up to its eighth and final season. Vince is back from rehab and ready for a new project while Eric is running his own management company. 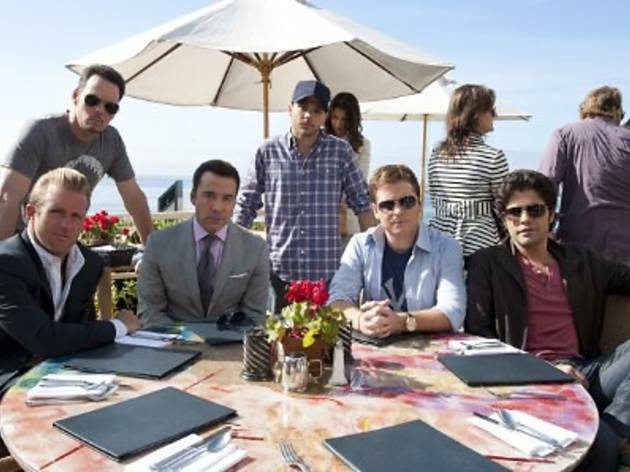 Find out what happens to Vince and bid the boys goodbye.